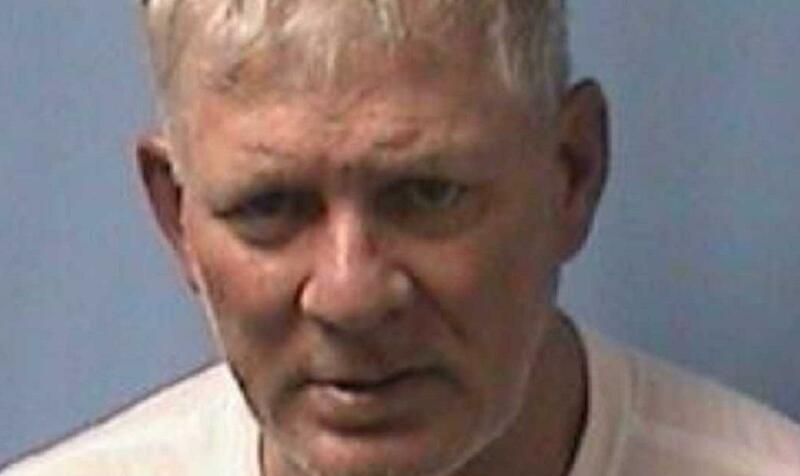 LINDEN, N.J. – Former New York Mets and Philadelphia Phillies center fielder Lenny Dykstra has been charged with making terroristic threats for allegedly threatening an Uber driver with a gun. Police said in a press release that the 55-year-old was arrested just before 3:30 a.m. Wednesday after the Uber driver "sped" into a parking garage attached to the Linden Police Department, "beeping the horn repeatedly until he came to an abrupt stop in front of police headquarters." "The driver ran from the car and told the officers that moments earlier he picked up Dykstra in Linden for a scheduled fare," police said. "Dykstra reportedly tried to change the destination, and when the driver refused, Dykstra allegedly put a weapon to his head and threatened to kill him." Police did not find a weapon. However they said cocaine, ecstasy and marijuana were recovered. Dykstra was released and is expected in court next month. Since retiring from baseball in 1996, Dykstra has had several run-ins with law enforcement, including arrests over alleged indecent exposure and grand theft auto.